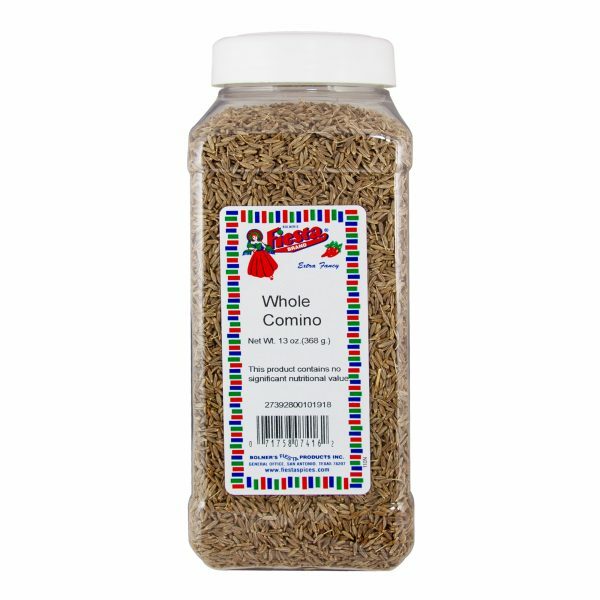 Whole Comino or Cumin has been around since ancient times. It’s used in many different cultures and recipes. Originally found in the Mediterranean – and a favorite to both the Romans and Greeks – then later brought to America by the Spanish and Portuguese explores. Next to black pepper, Whole Comino or Cumin is the second most popular spice used in the world. Due to its strong, sharp flavor it is often used sparingly. 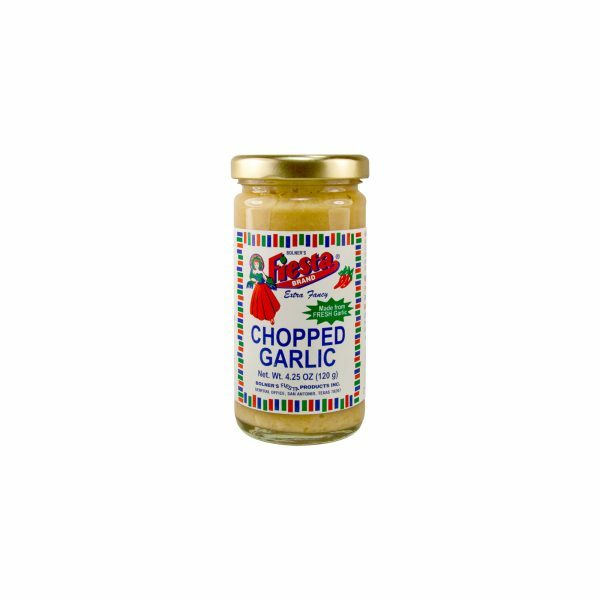 It provides a bold flavor with a very distinctive aroma that makes every hearty dish really feel and taste homemade. Easily made into Comino powder through grinding the whole seeds, after toasting in a heavy skillet to achieve the true Comino flavor, it can then be used in almost any savory dish. 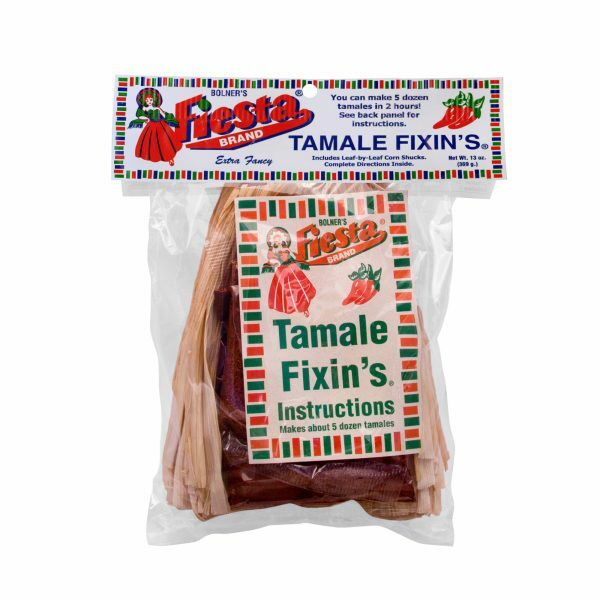 Often it is blended into stews, soups, chilies and many other Mexican recipes, as well as in curries and even some cheeses. Only the best ingredients are found in Bolner’s Fiesta Brand seasonings and spices. Our Whole Comino uses fresh, flavourful, high quality seeds.